Scott is an industry leader on the intersection of intellectual property law and emerging technologies. He advises clients on a wide variety of IP issues including licensing, crowdfunding, crowdsourcing, freedom to operate, portfolio and landscape analysis, litigation strategy, and monetization. 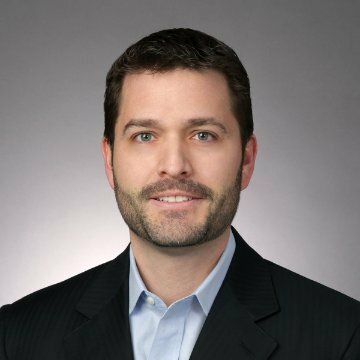 A former partner at the biggest intellectual property law firm in the world, Scott has over 15 years of experience in patent counseling and related litigation in U.S. district courts and the U.S. Court of Appeals for the Federal Circuit.